Add media Report RSS	Epic battle More than 1,500 soldiers, it is real! 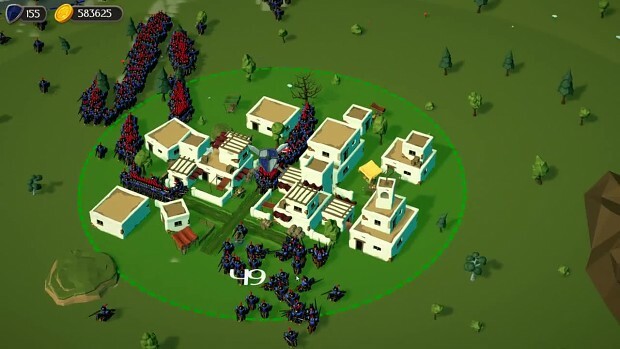 Gameplay video of the game Horde Attack from the epic amount of troops. More than 1,500 soldiers, it is real!